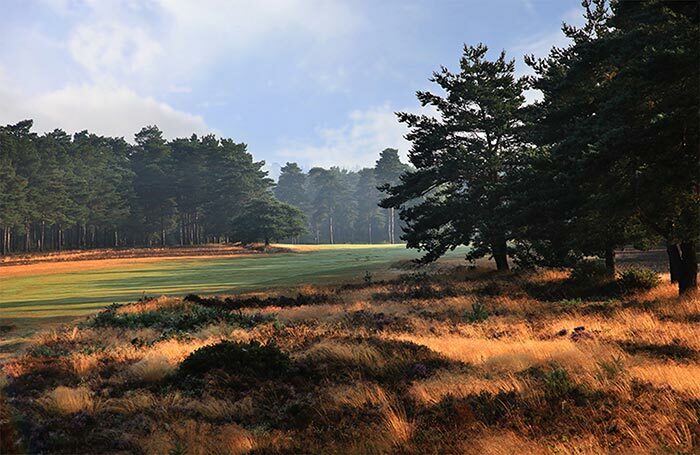 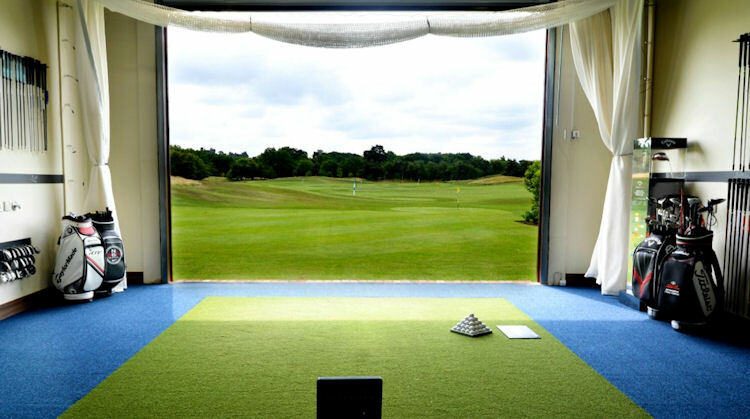 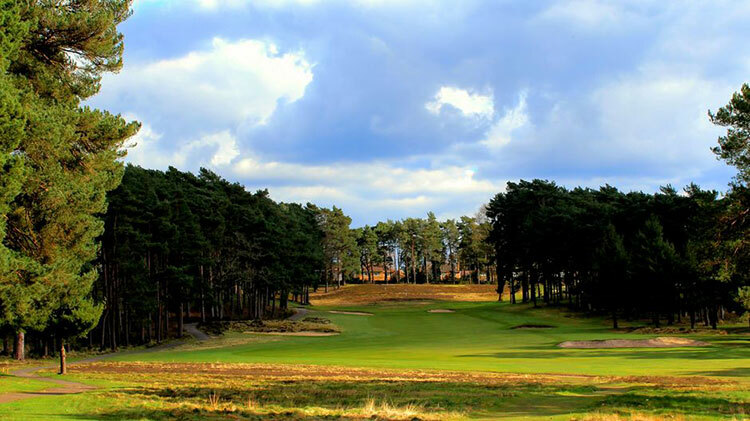 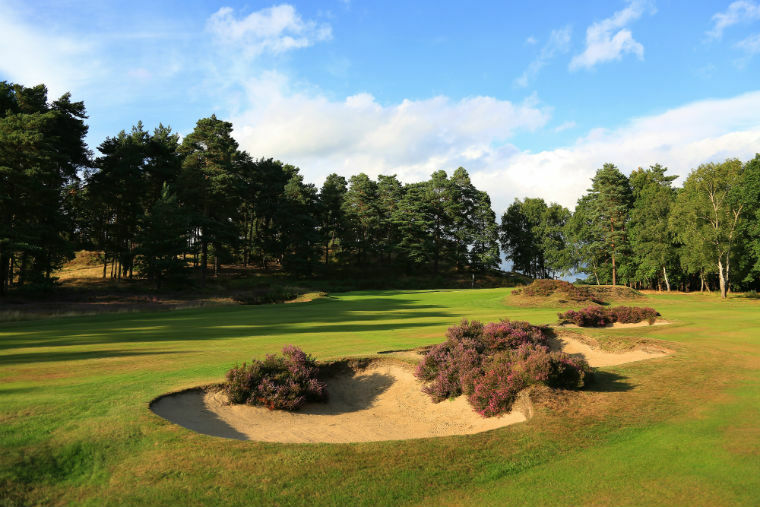 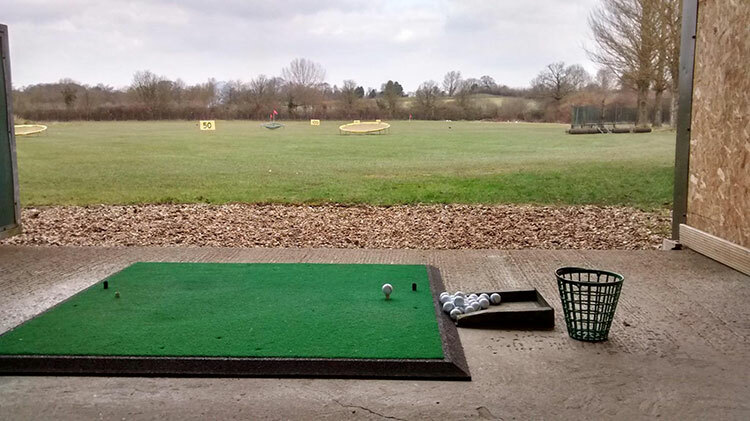 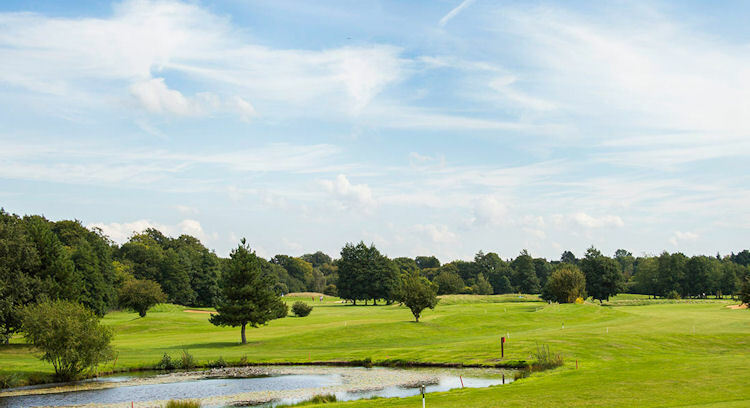 The bright lights and pizzazz of London is only miles away, but somehow Surrey still manages to leave all that behind and provide a fine setting for golf. 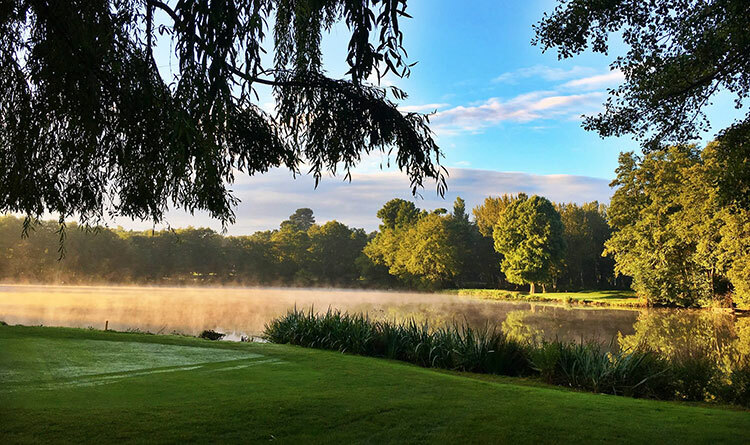 At times in the county, it feels like the buzz of the capital could not be any further away such is the wealth of rural delights to around for you to immerse yourself in. 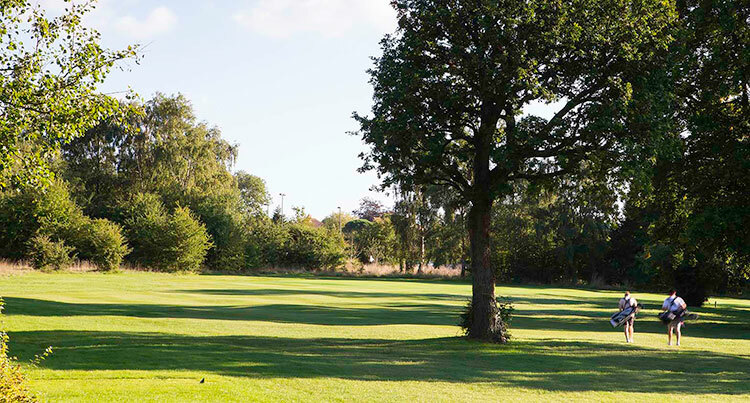 For instance, the region is home to one of the UK's oldest working windmills in Outwood which was built in 1665 and still stands tall and proud today. 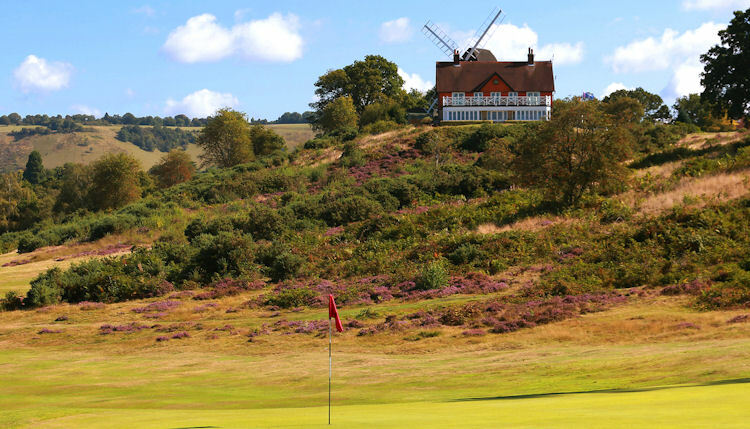 The Surrey Hills also provide some of the most breathtaking sights anywhere in the United Kingdom. 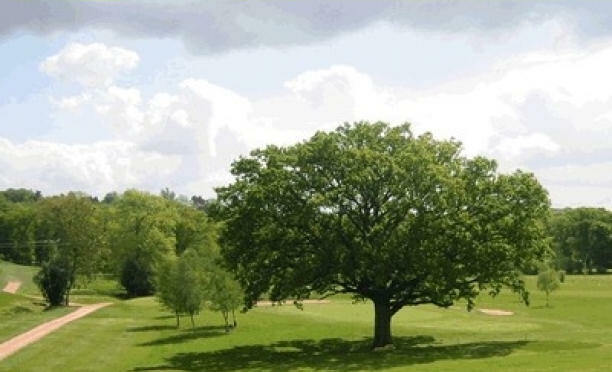 Indeed, they were one of the first areas to be designated an Area ofOutstanding Natural Beauty away back in 1958. 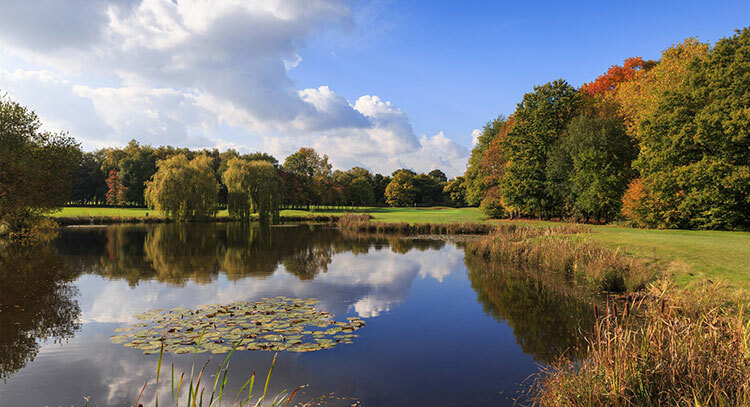 Can there possibly be a more idyllic setting for golf therefore? 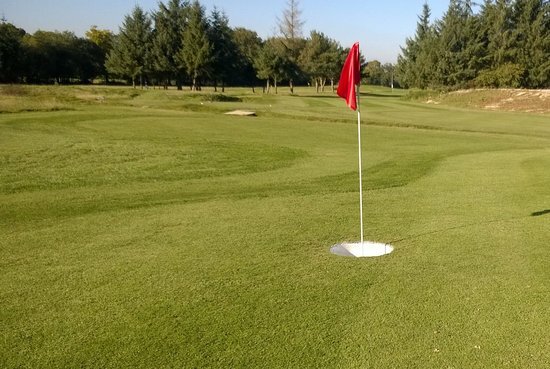 There are plenty of course designers who do not think there can it would seem, or at least if the number of courses in the district is anything to go by. 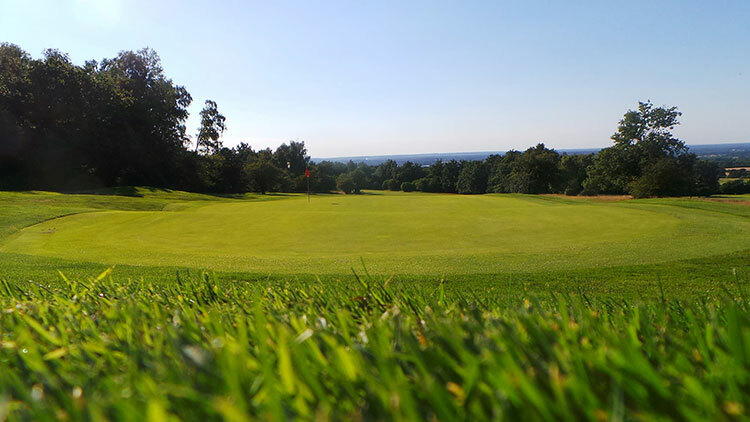 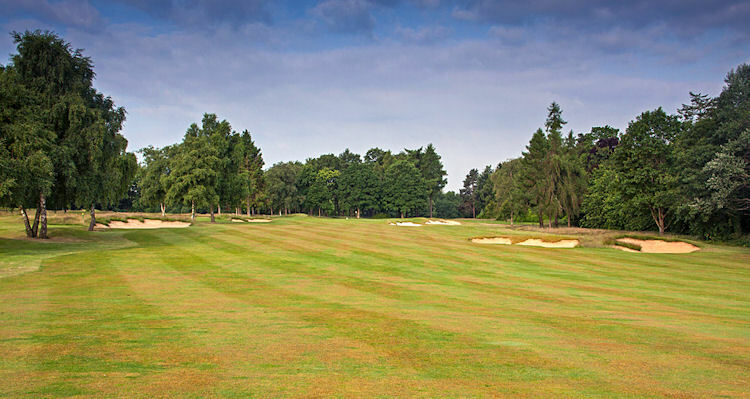 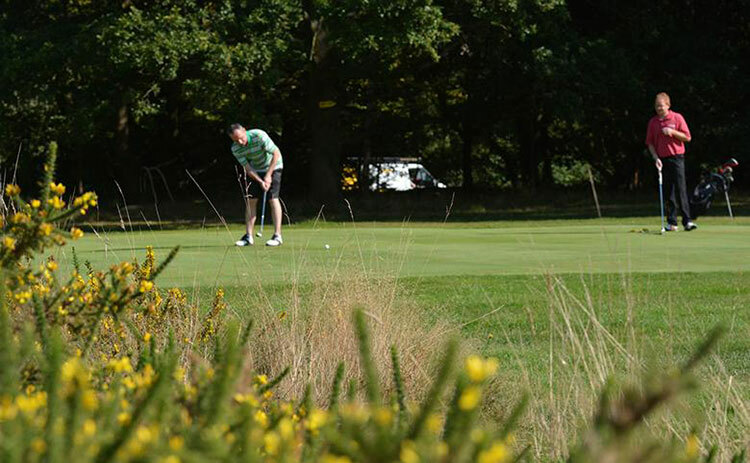 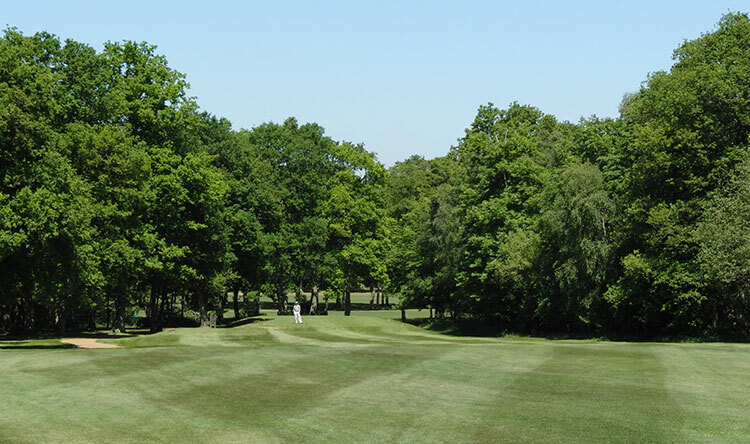 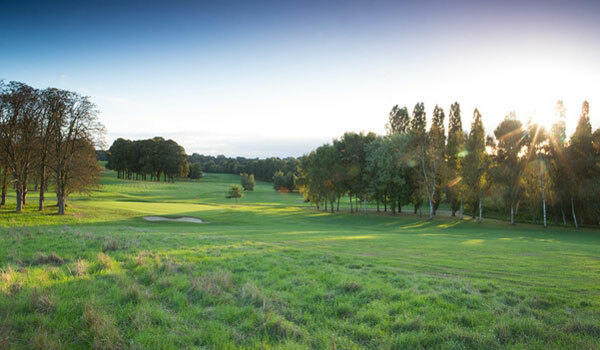 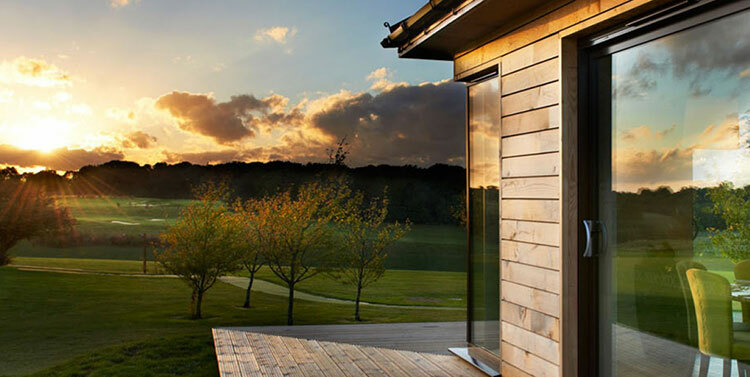 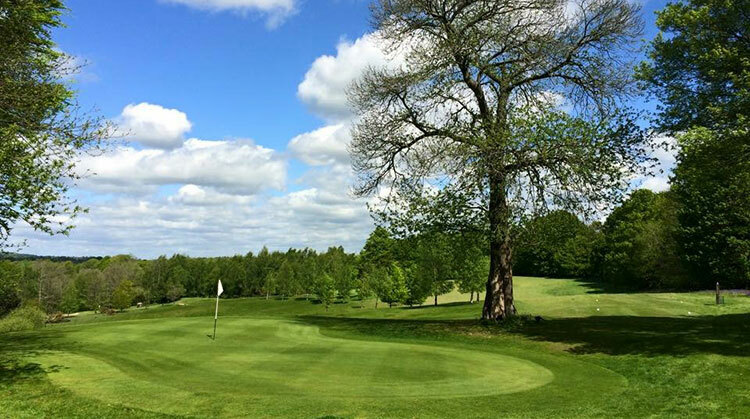 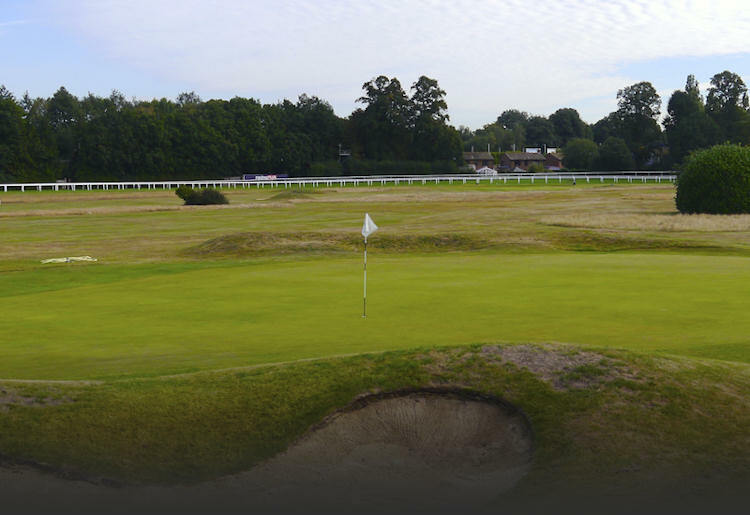 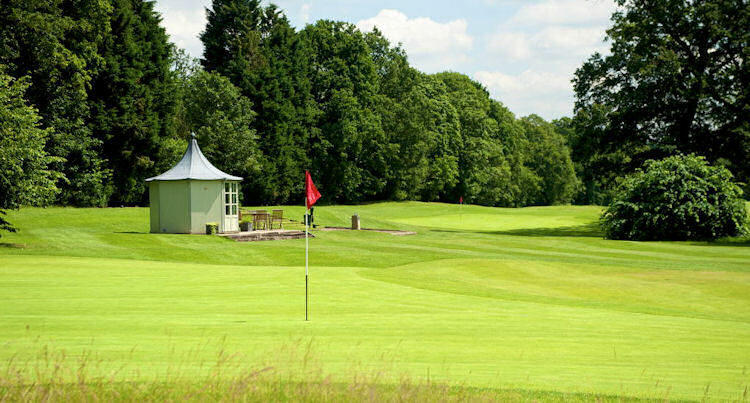 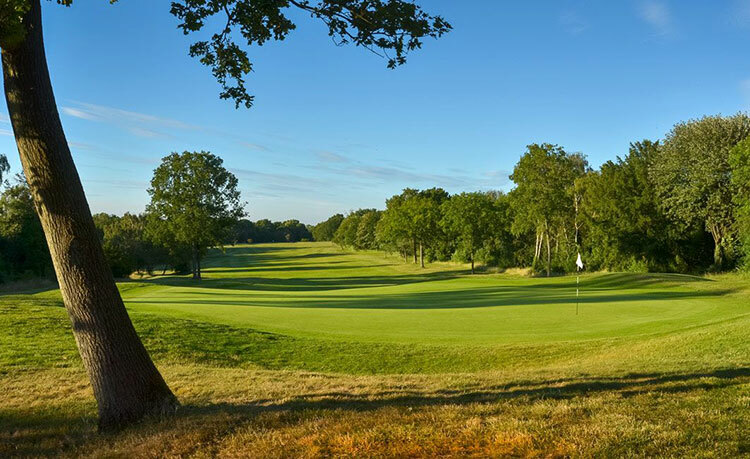 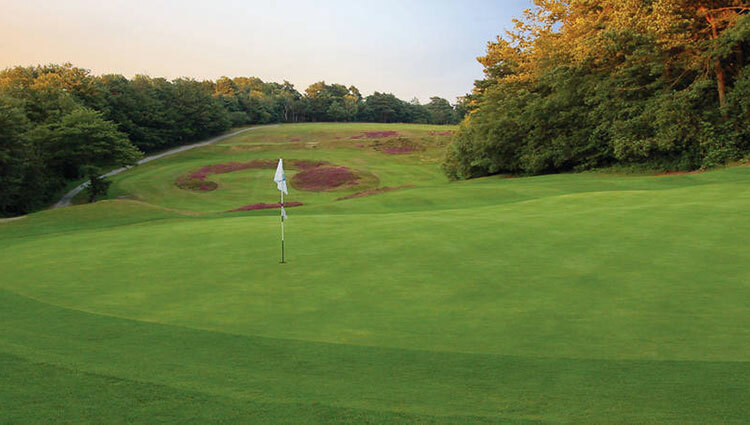 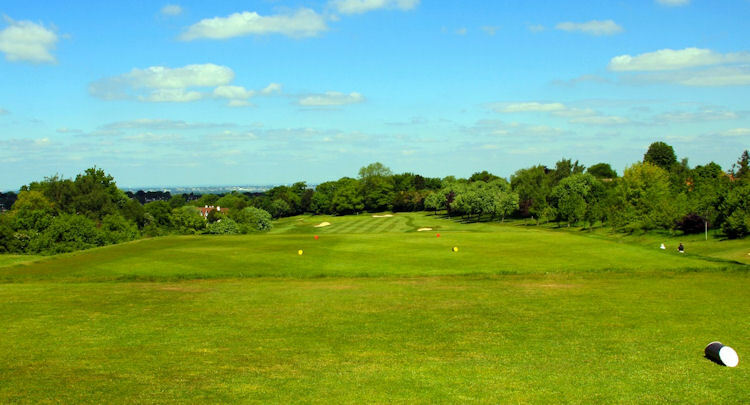 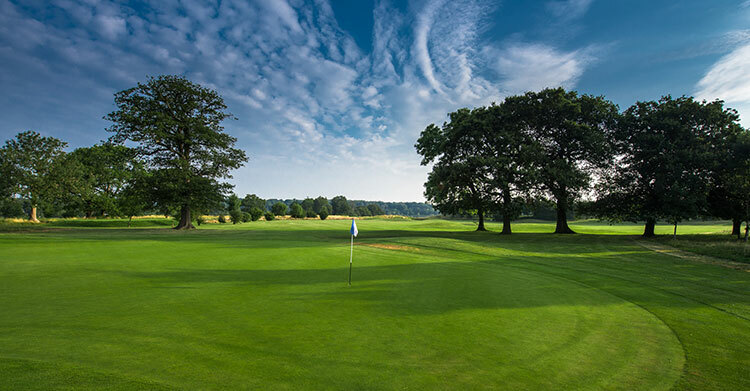 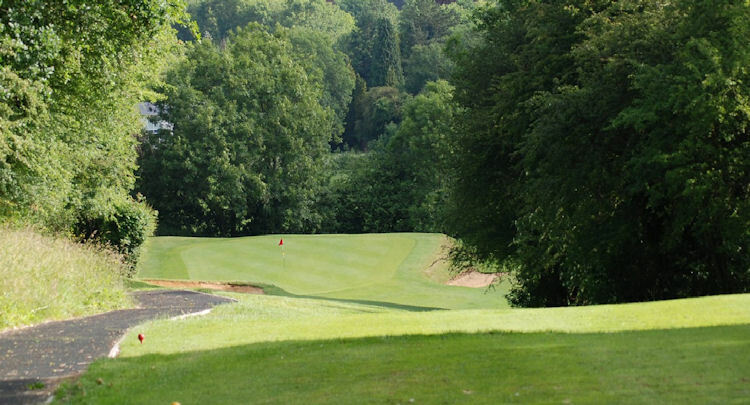 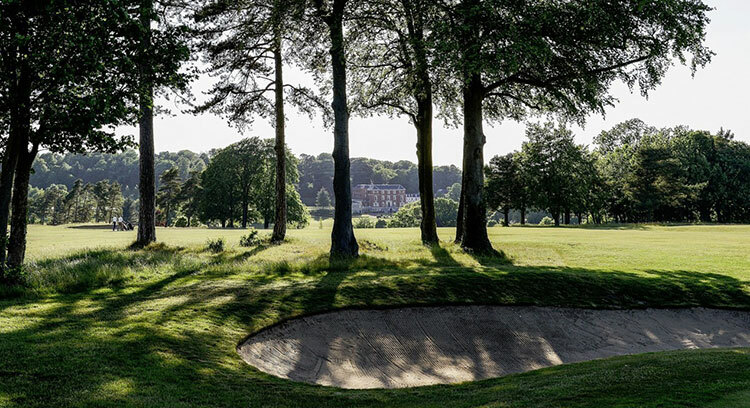 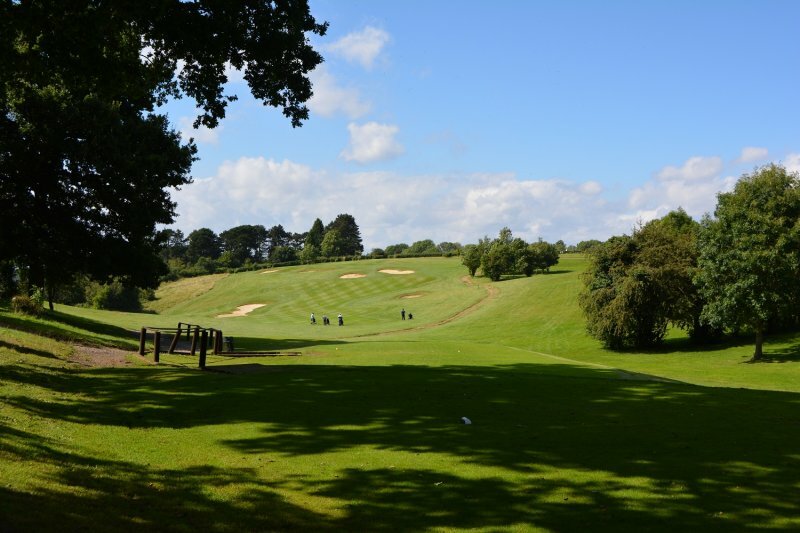 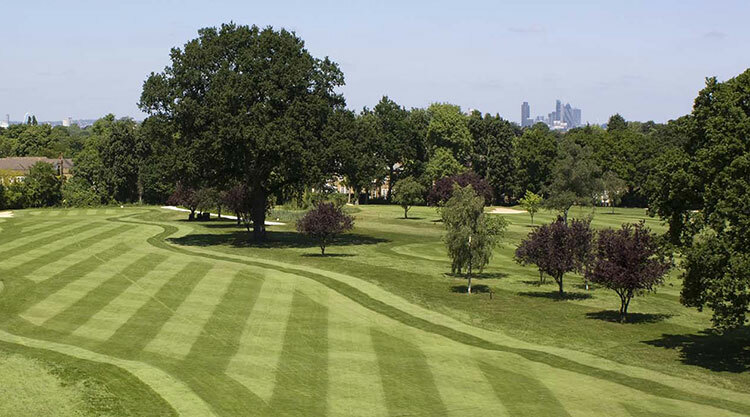 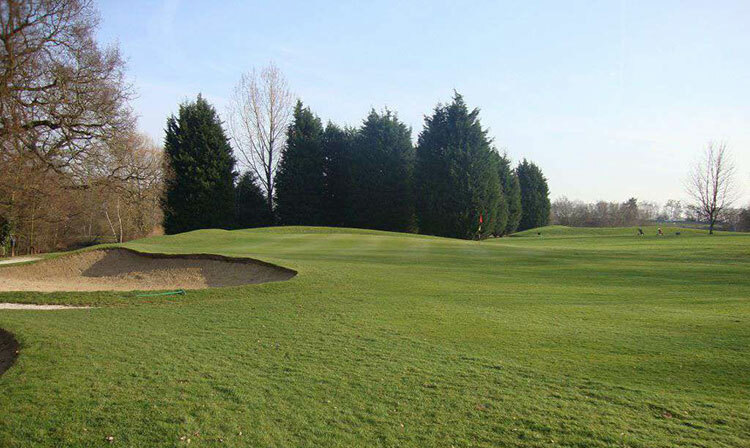 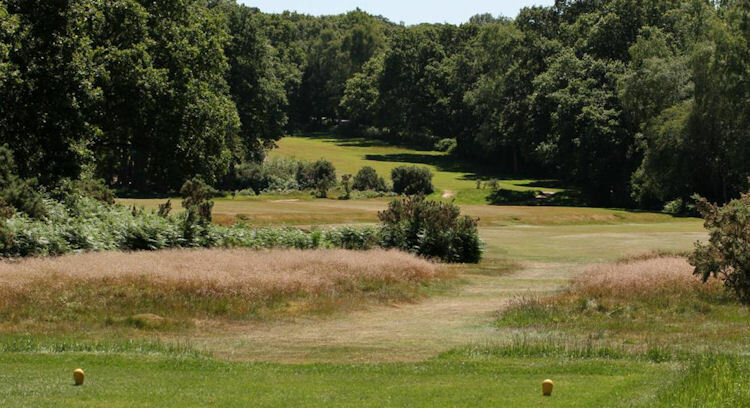 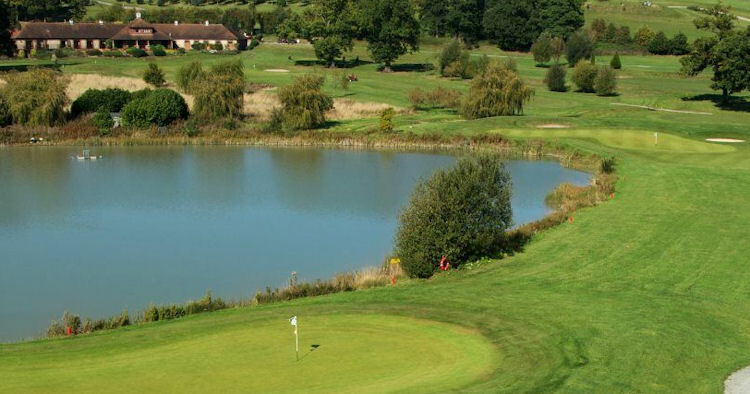 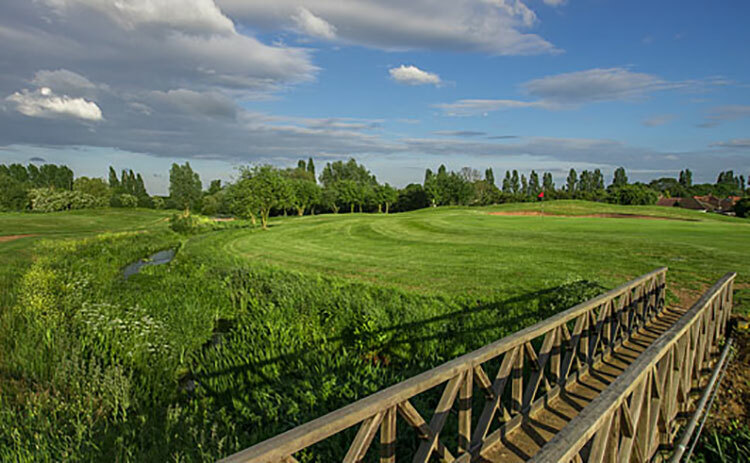 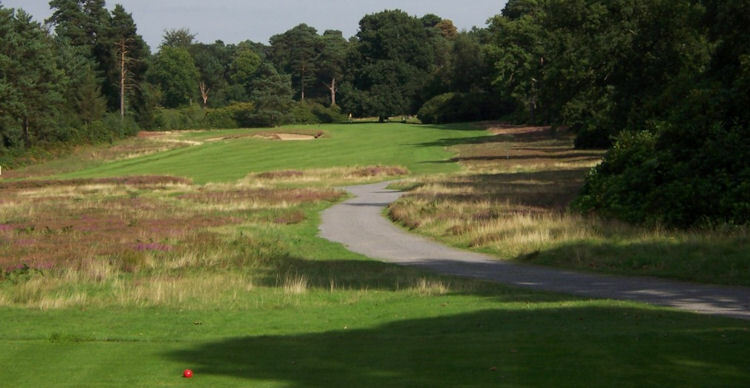 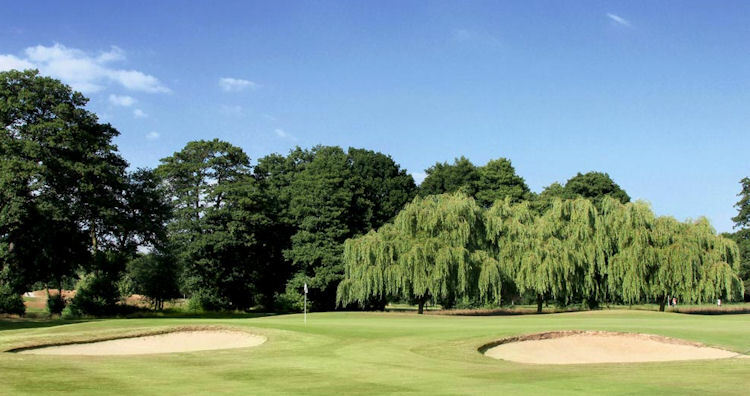 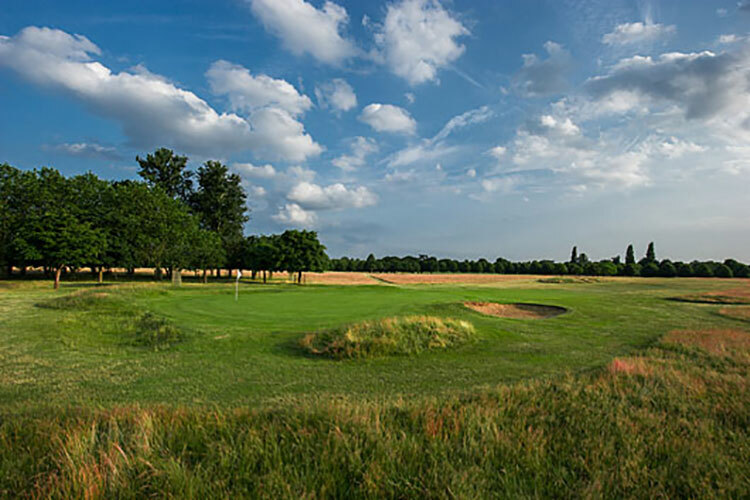 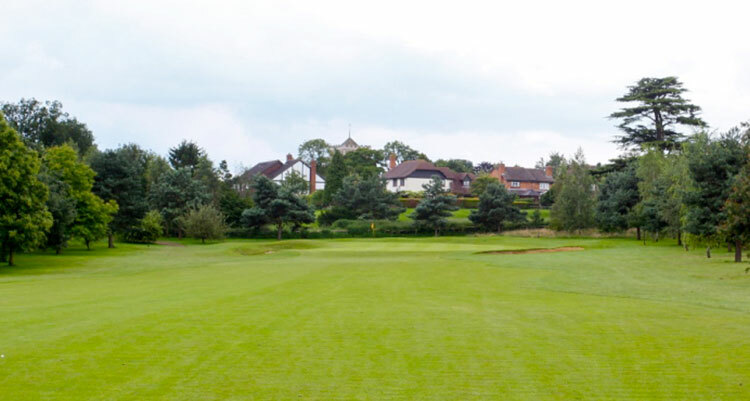 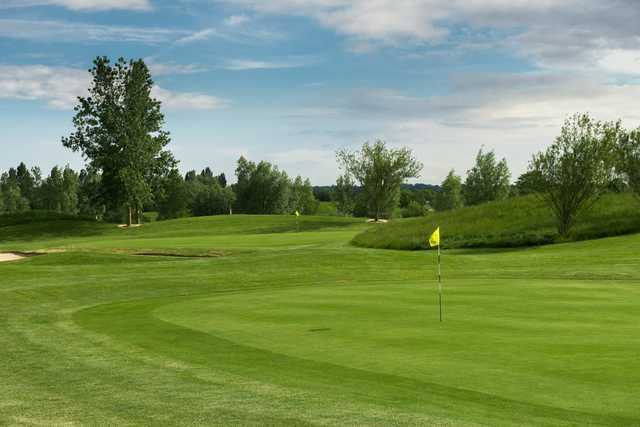 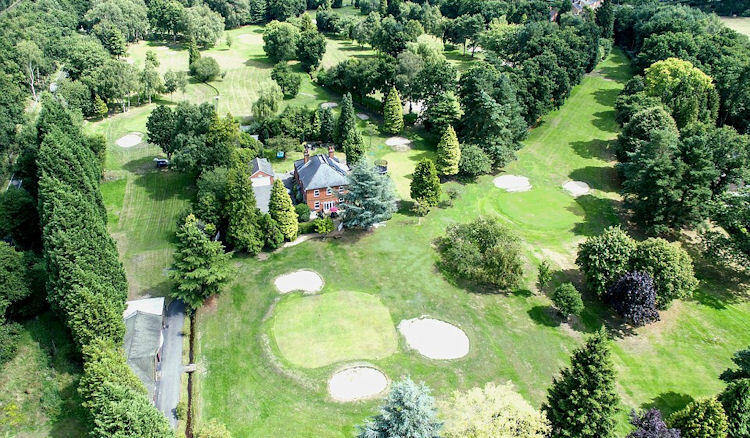 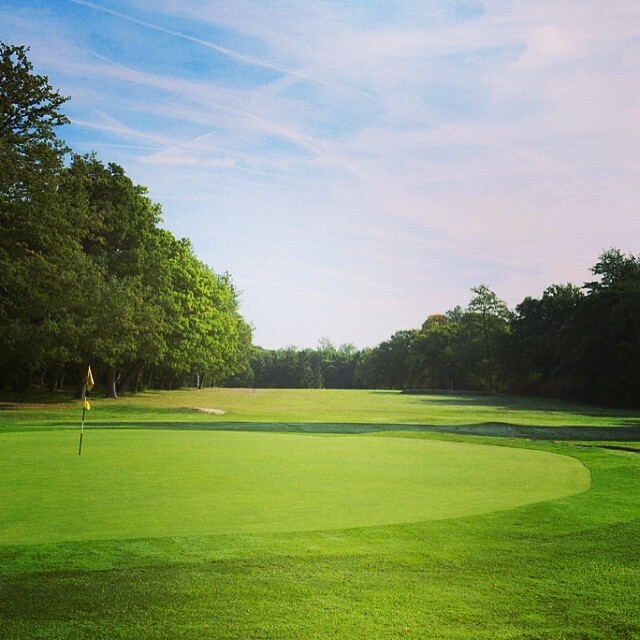 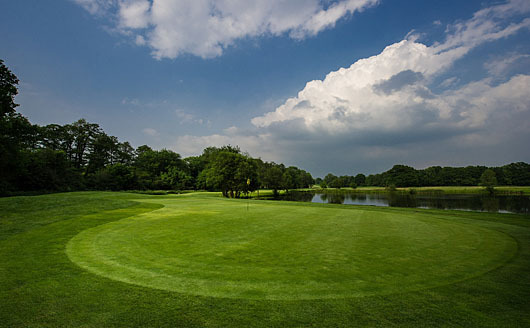 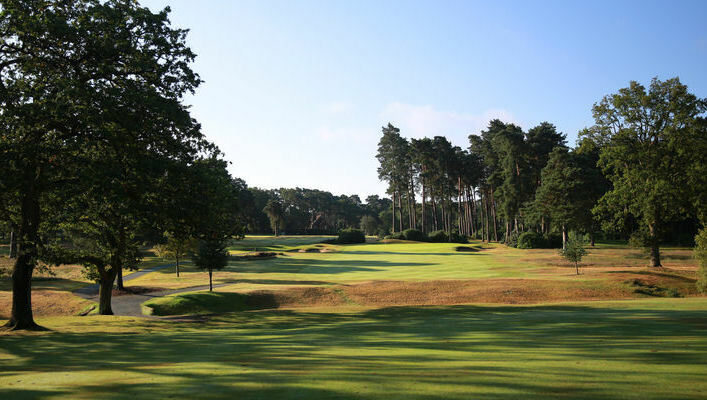 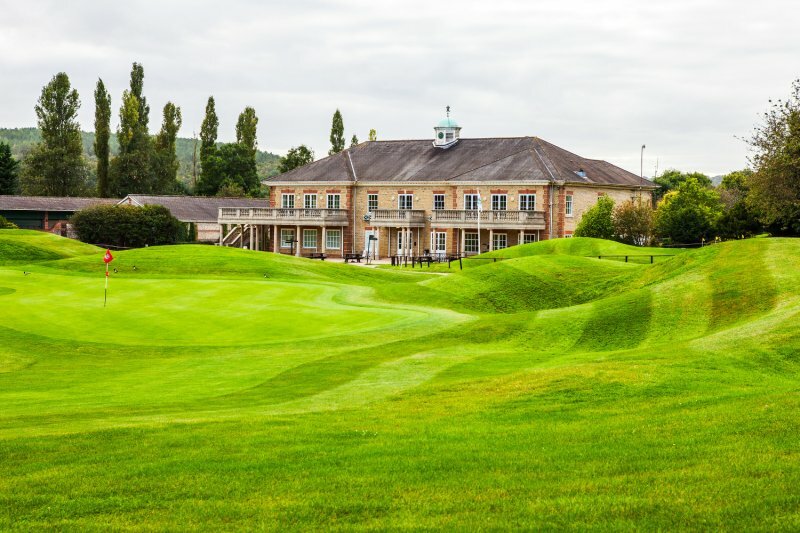 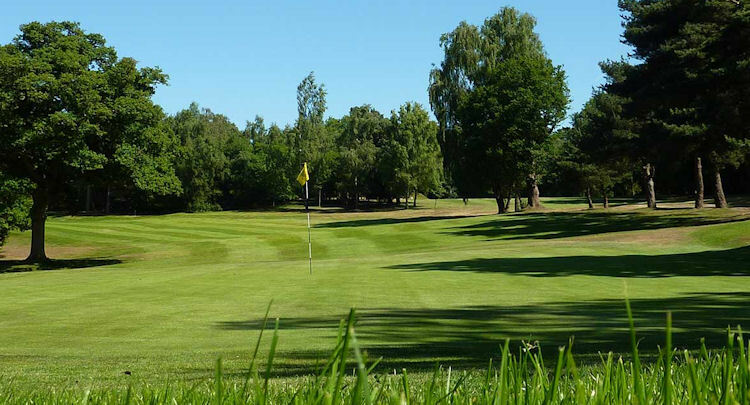 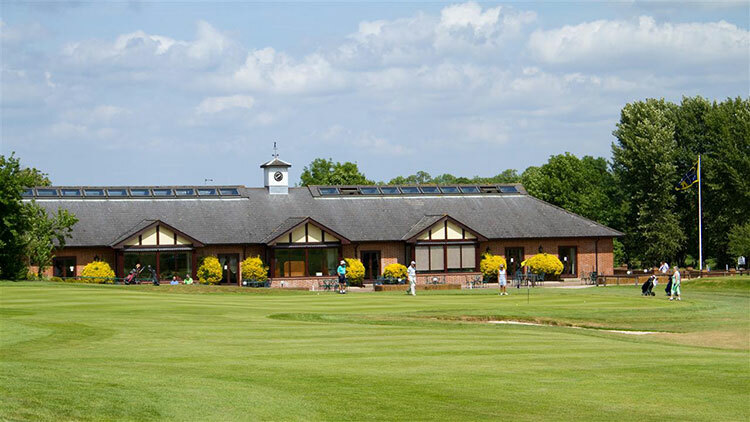 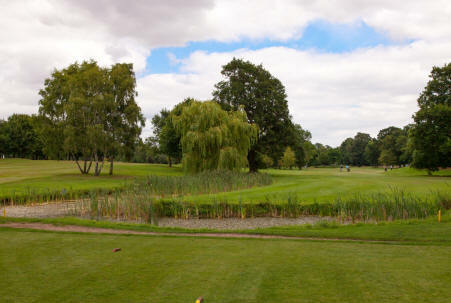 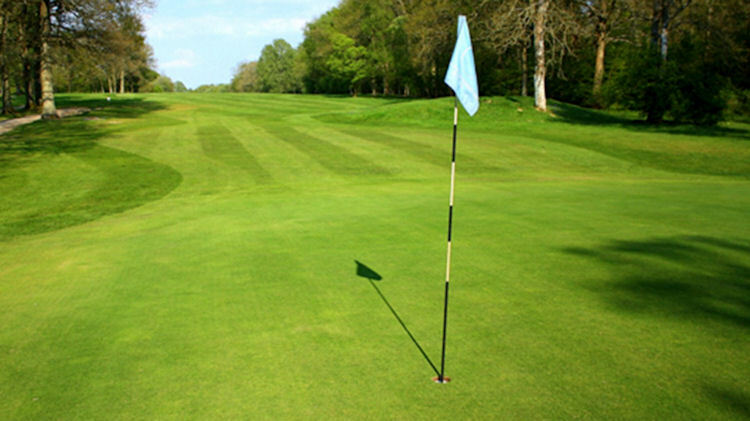 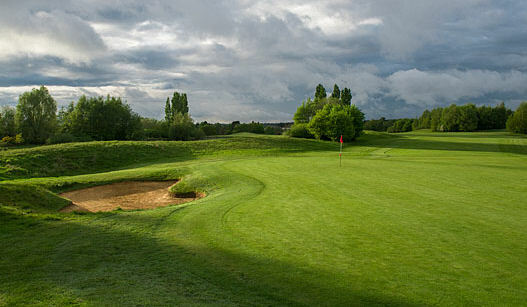 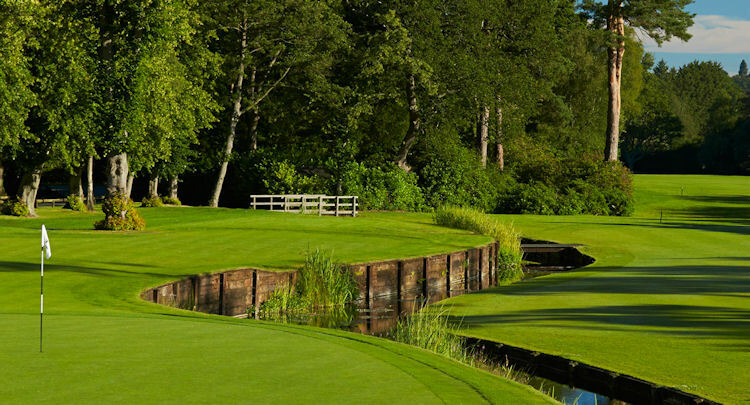 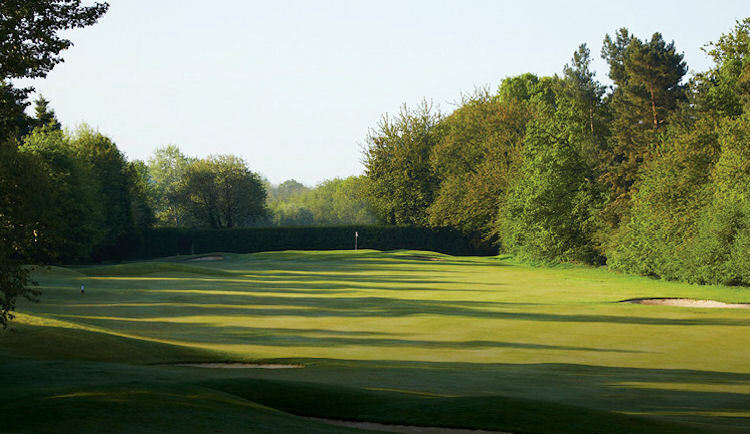 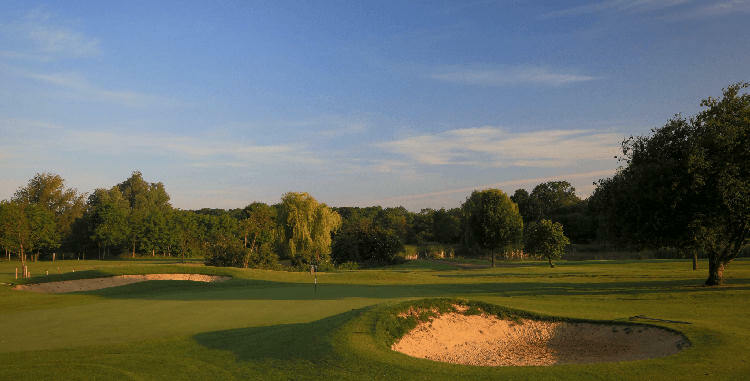 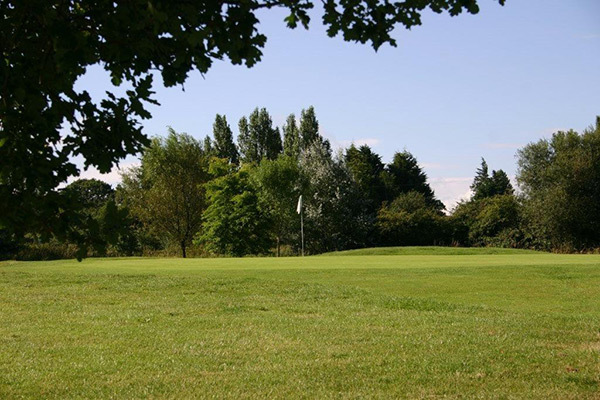 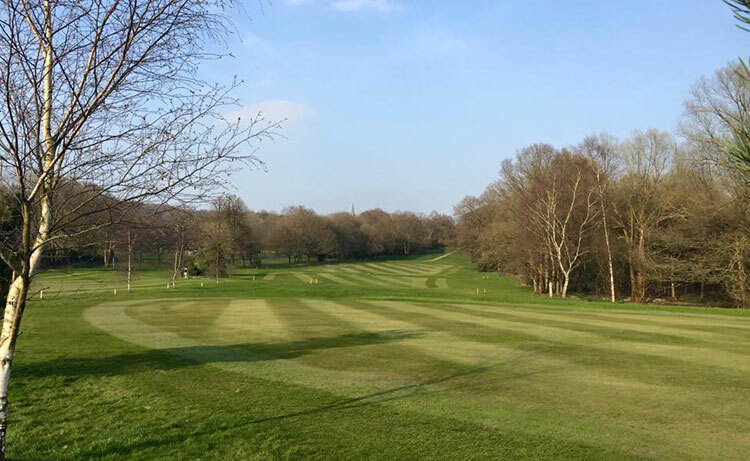 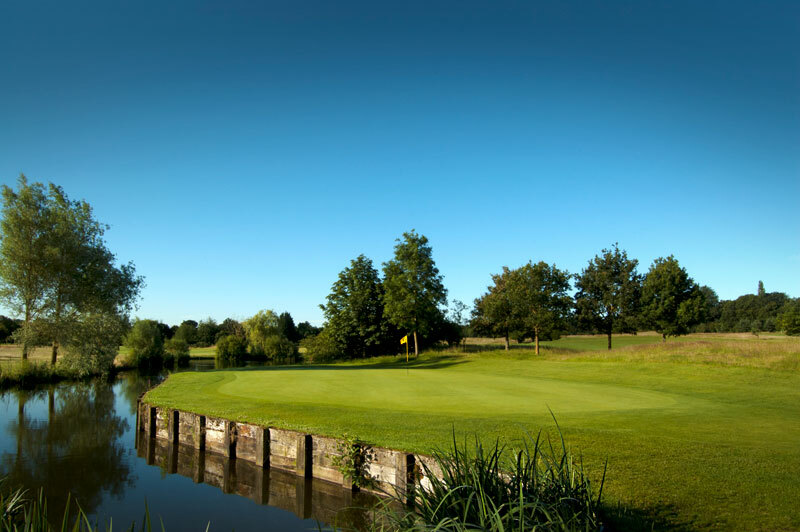 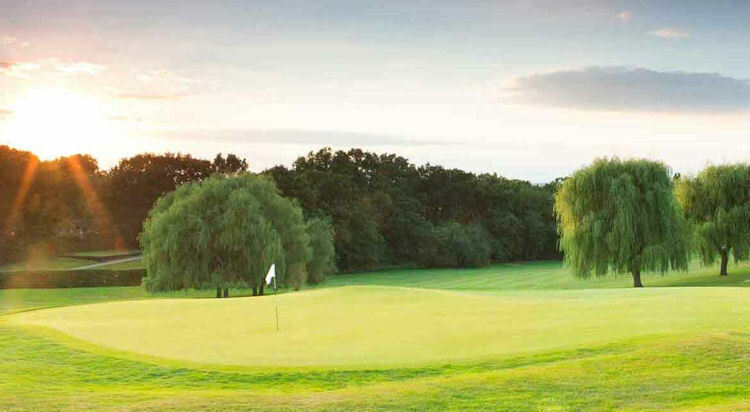 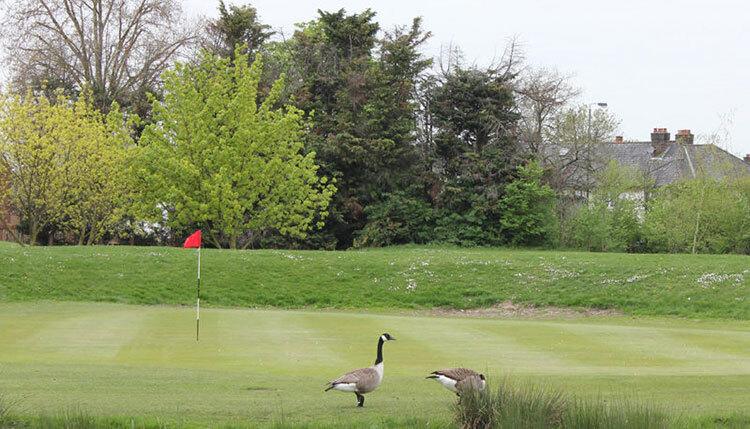 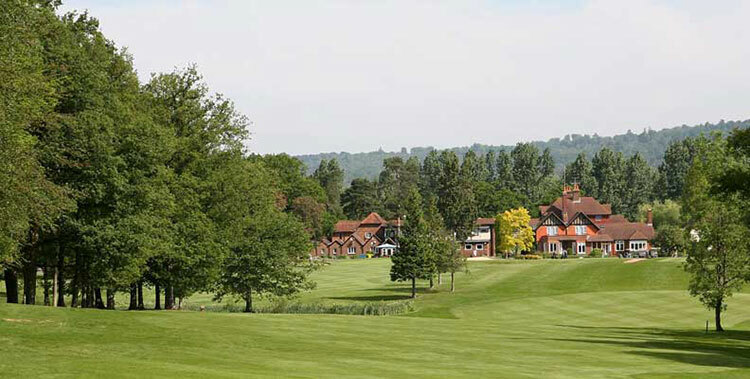 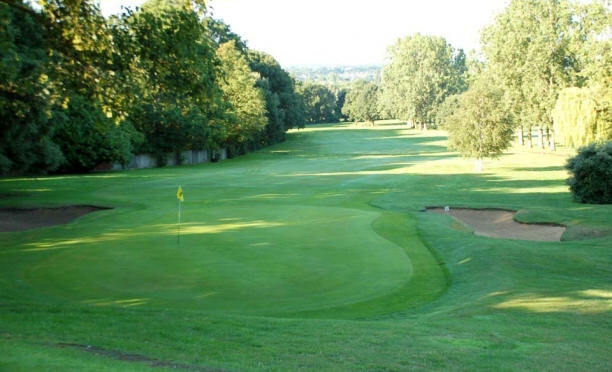 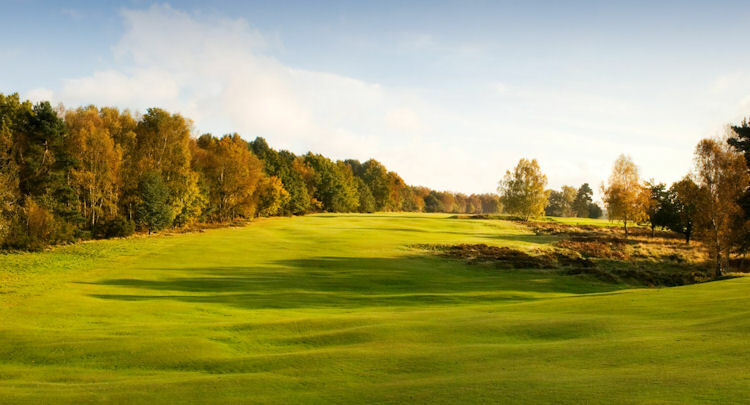 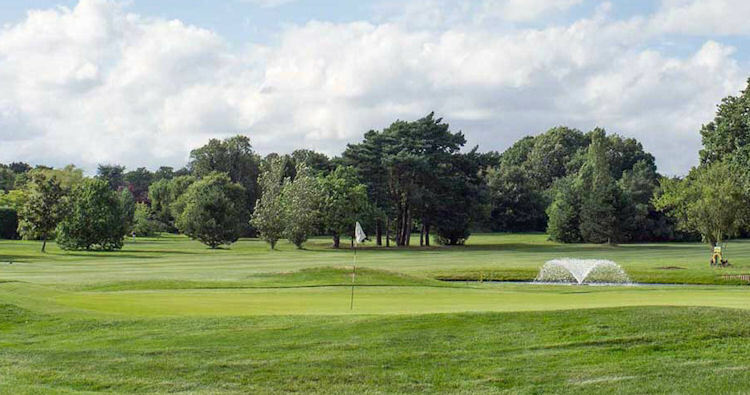 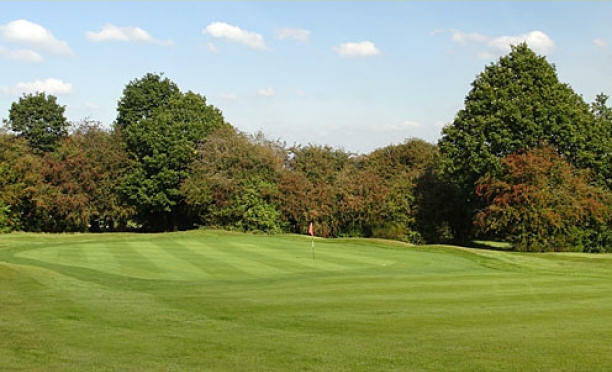 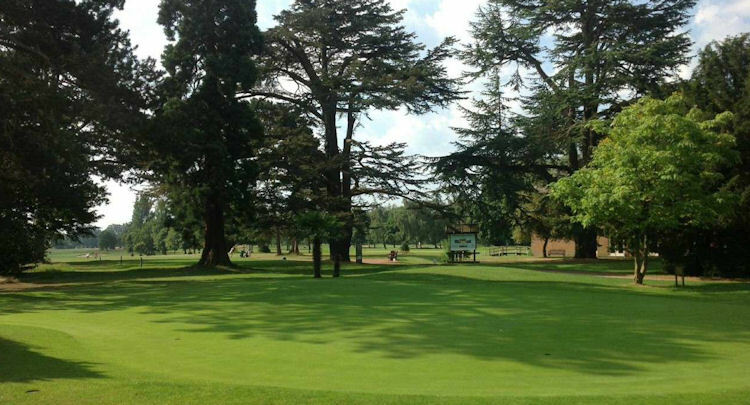 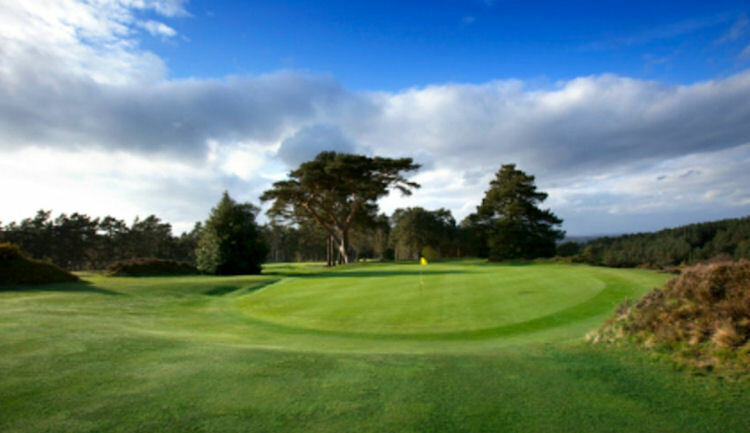 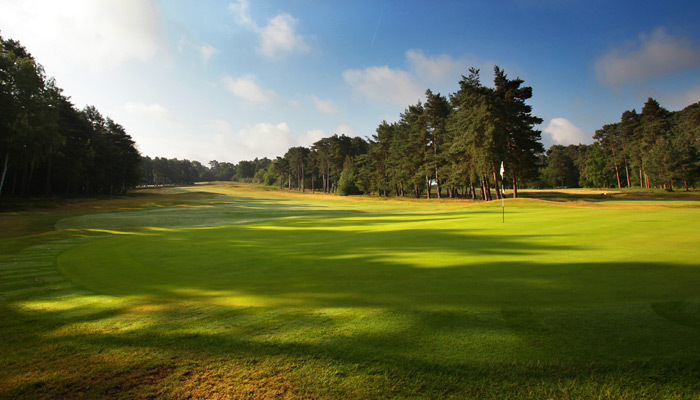 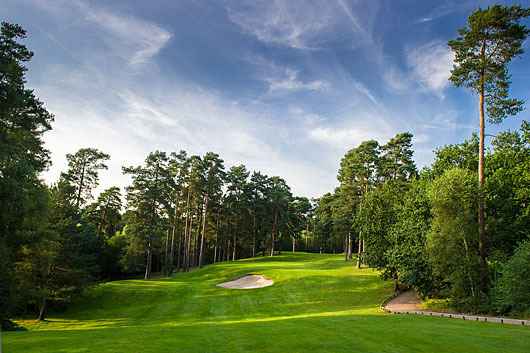 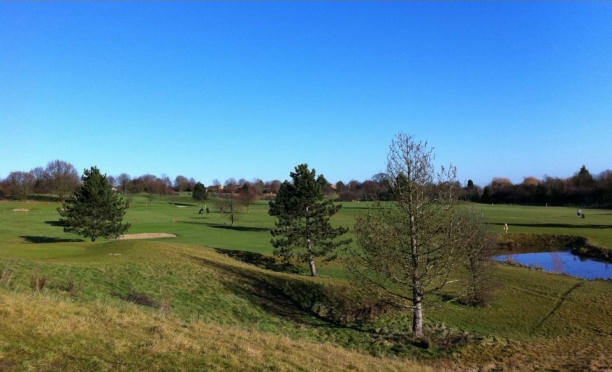 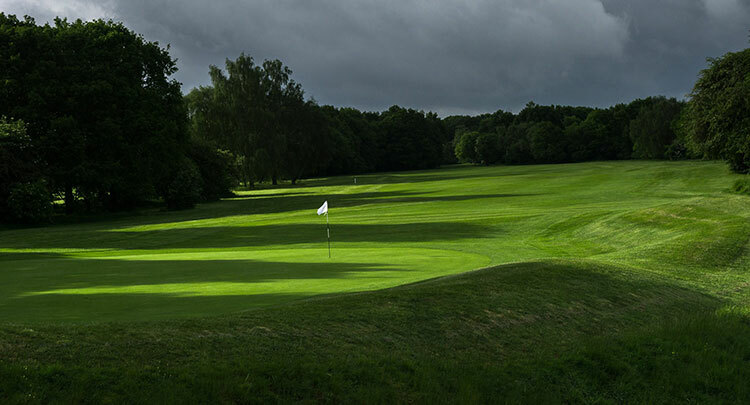 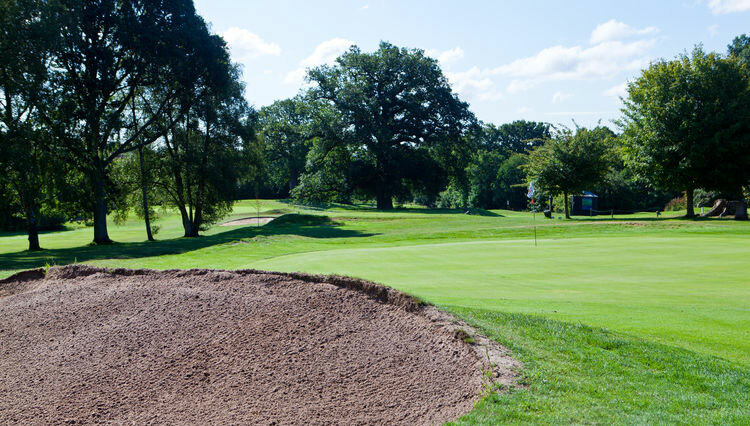 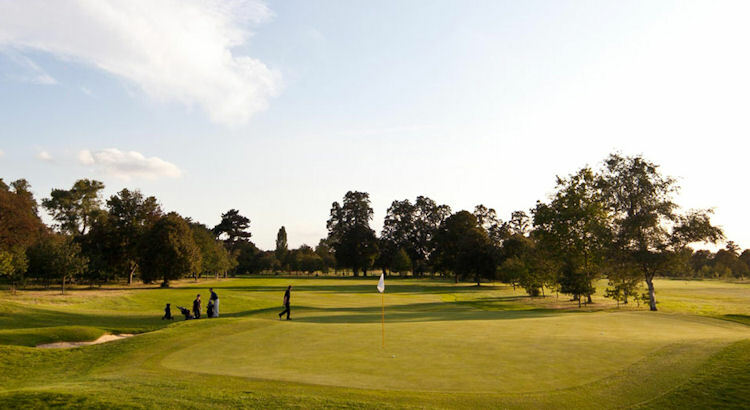 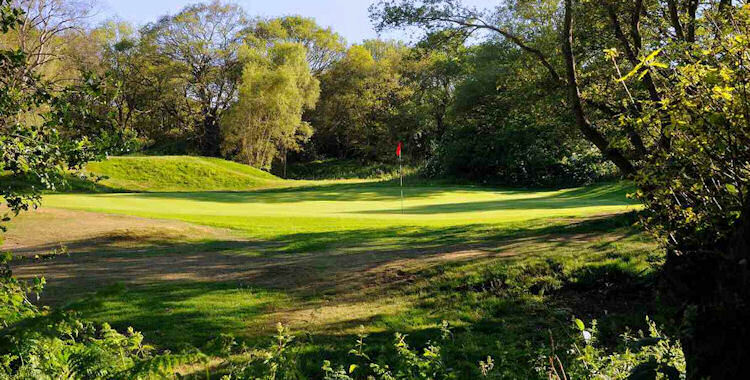 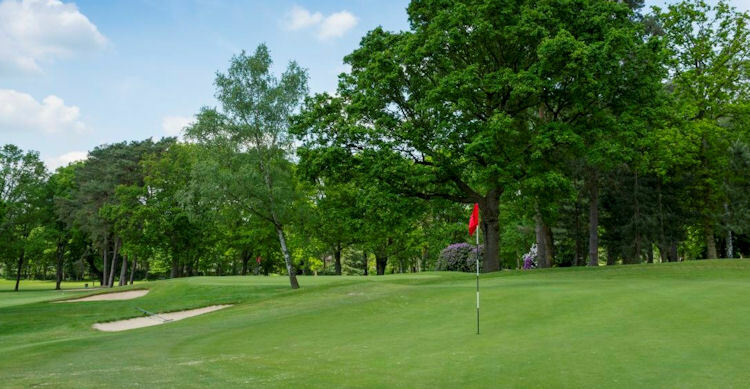 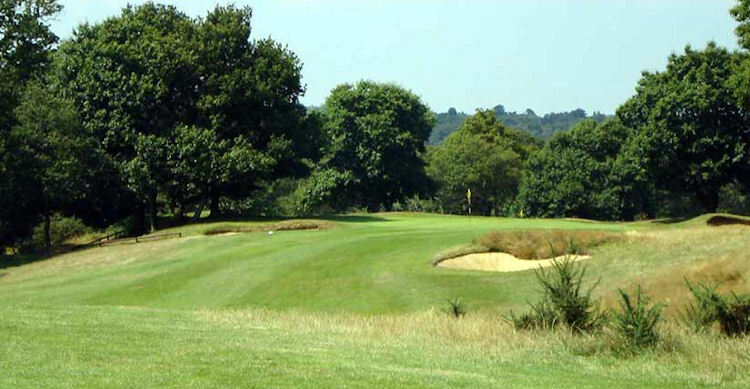 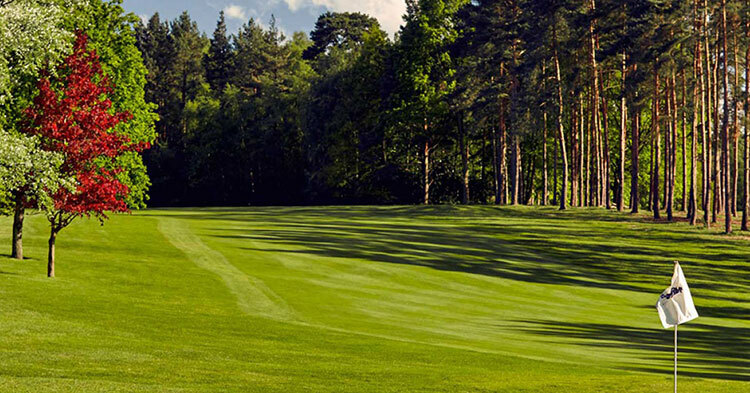 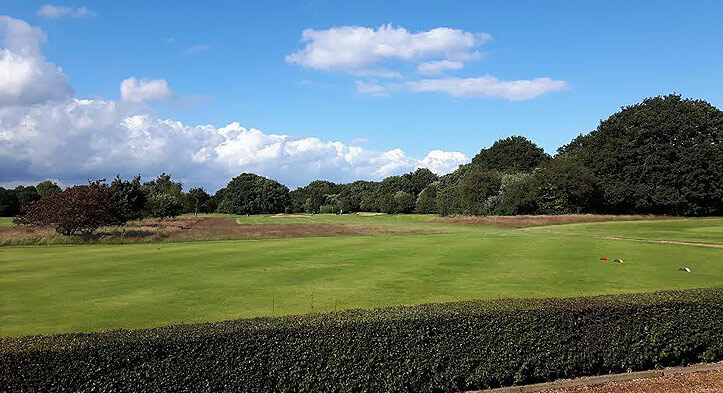 Surrey is quite literally awash with courses for you to enjoy, and some of the most pleasurable settings to play the great game on.Woodcote Park is one such example. 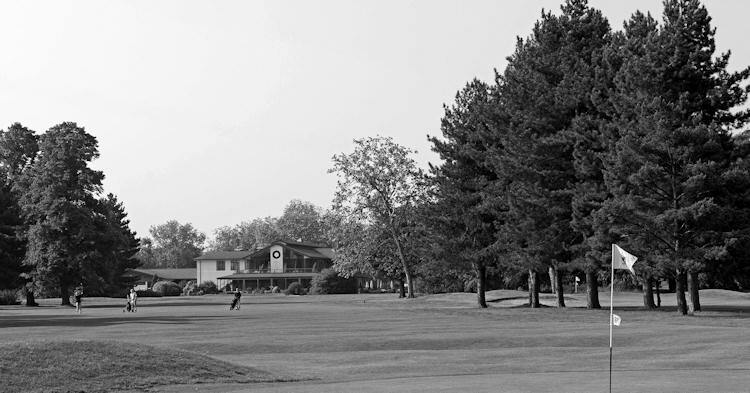 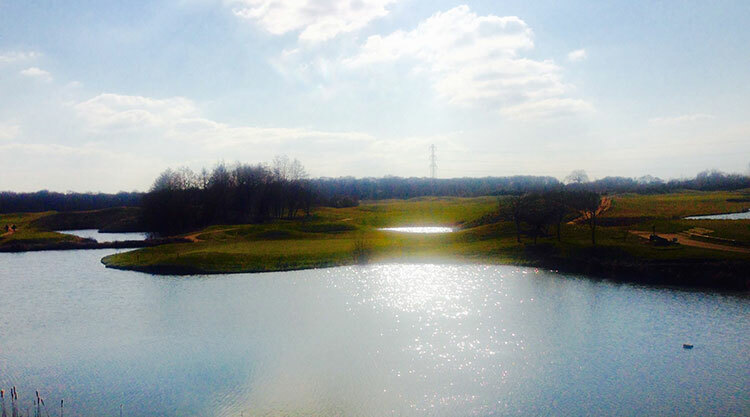 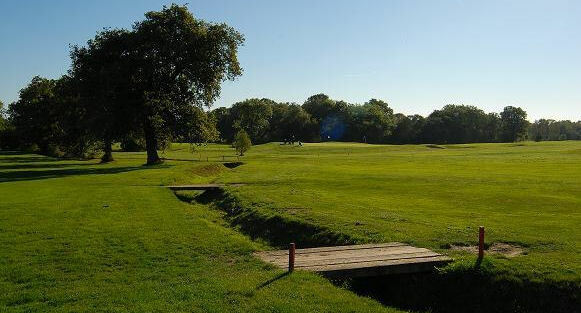 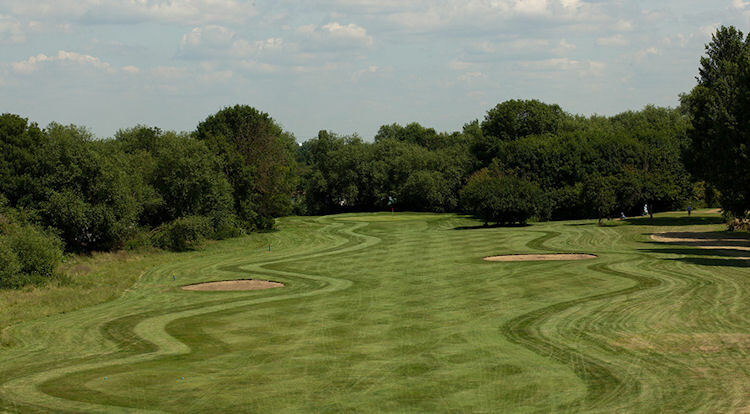 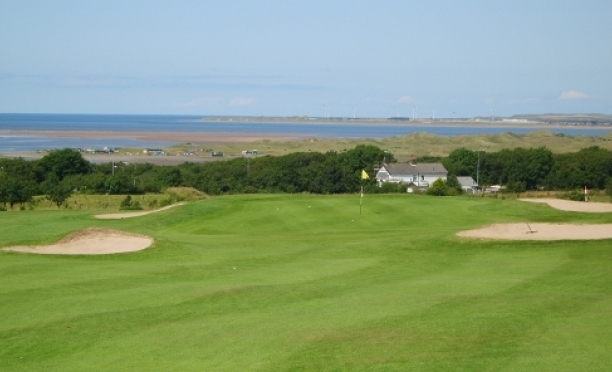 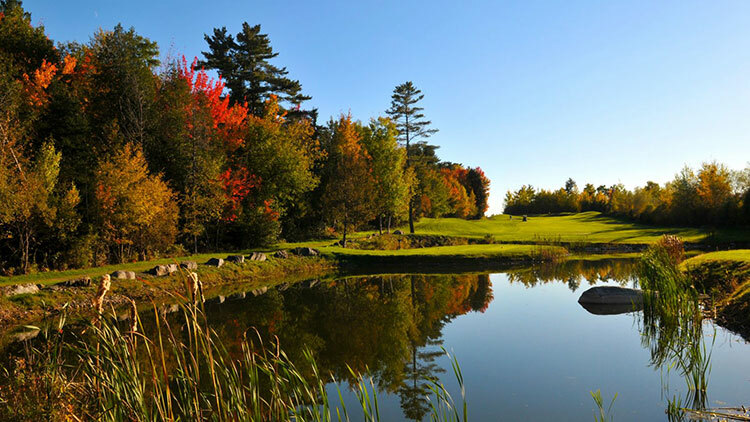 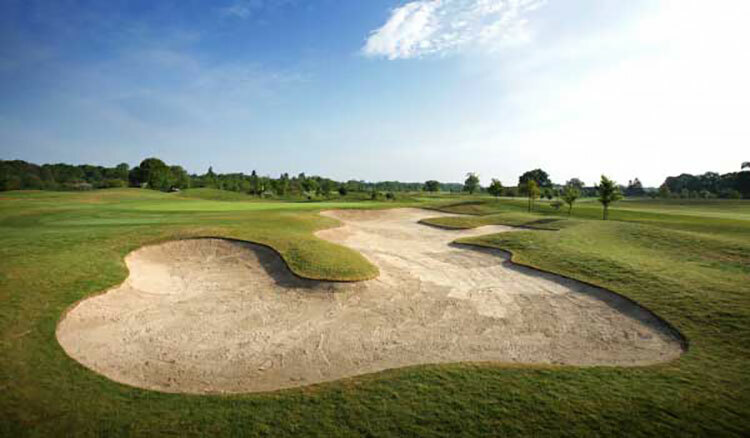 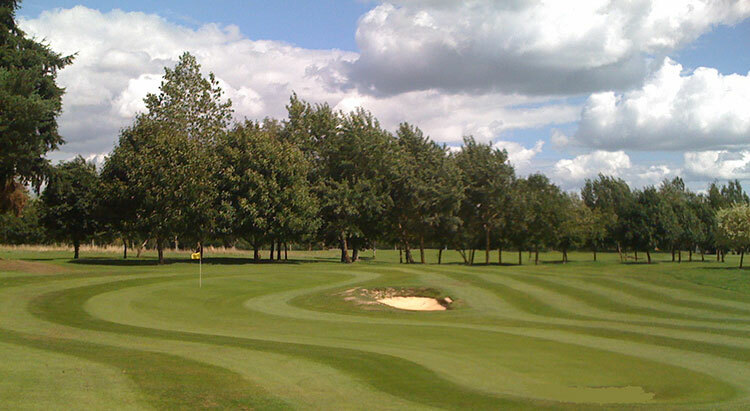 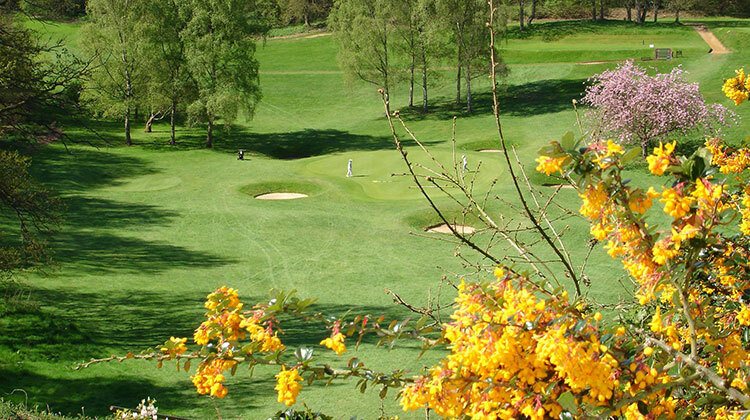 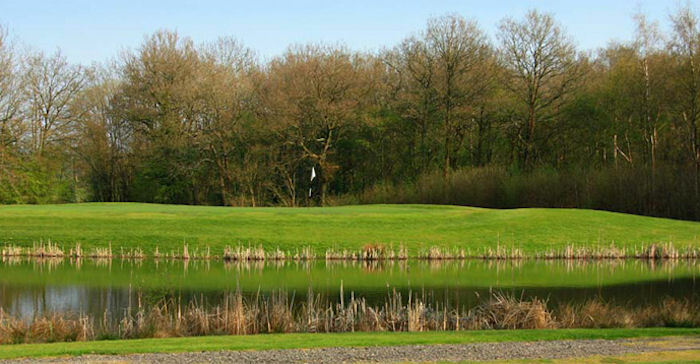 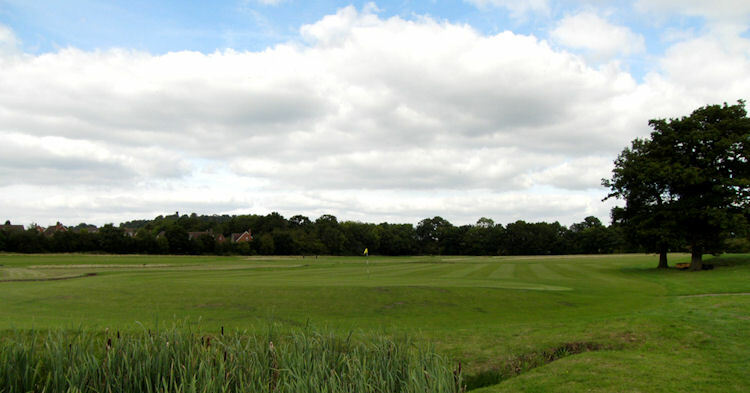 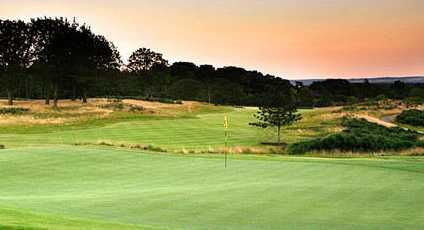 It is a fine undulating course with plenty of long holes to interest you and keep you busy. 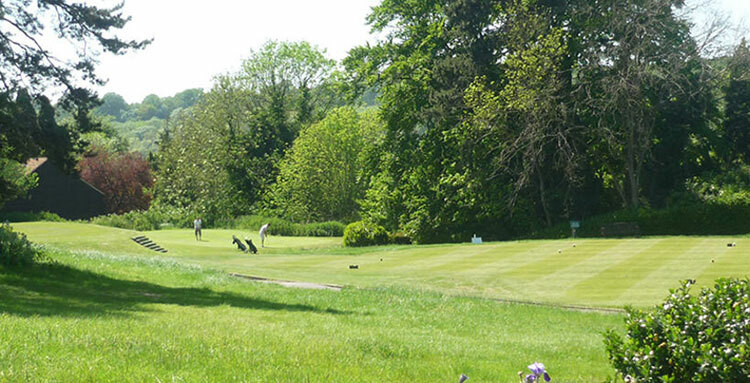 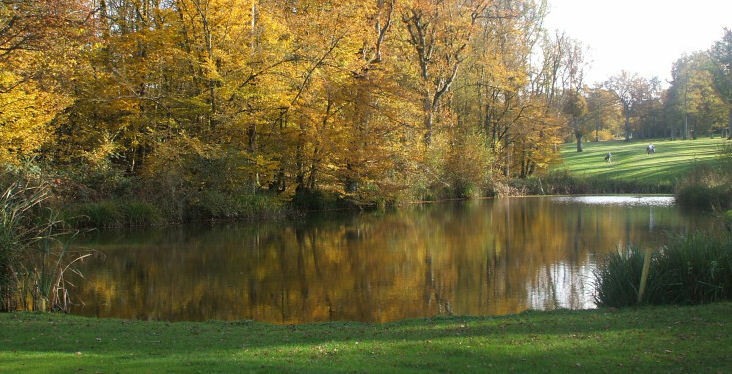  Moreover, it is exceptionally well maintained and has fine views of the surrounding, luscious, verdant countryside. 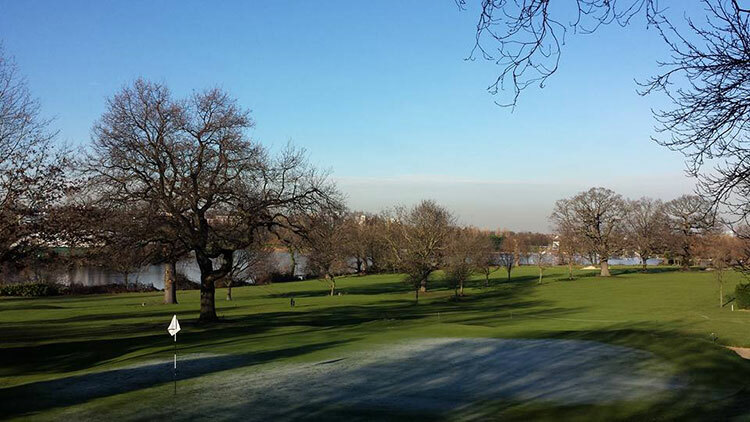 Sometimes it's hard to believe that the frenzy of London is so nearby!